You have finally realized the trip of your dreams and you want to make sure that you take in all the sights. The problem is in order to see everything you will have to spend time and money trying to get in everything that is on your list. 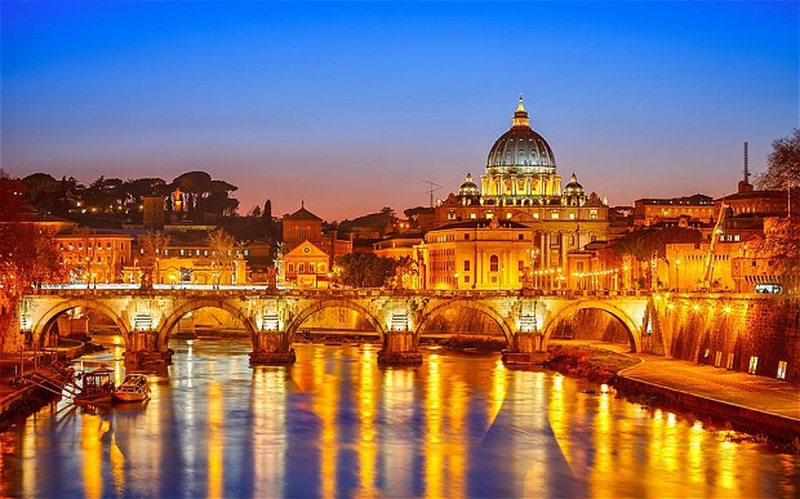 If you are going to make the trip a memorable one, spend your time travelling between Rome and Venice and take in all the wonderful sites along the way. 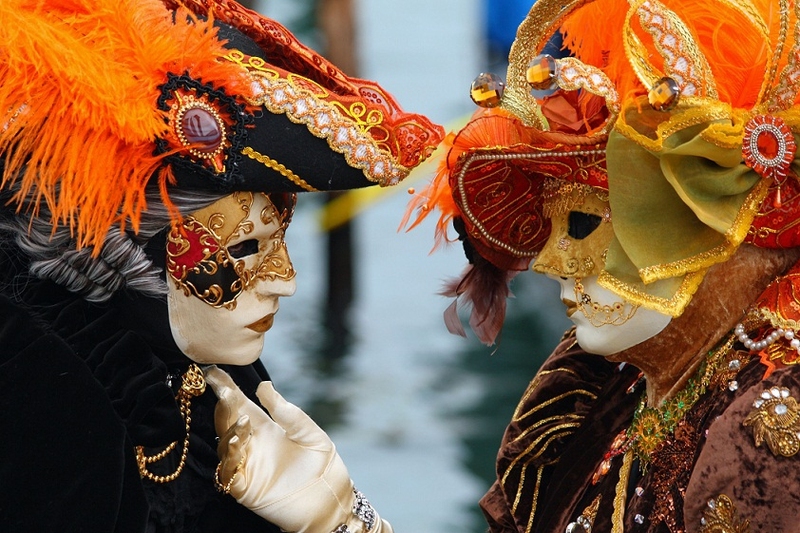 If there’s one thing you should keep in mind when deciding to fly from Rome to Venice is to plan ahead. You will need to keep in mind the travel time to go between the two cities, and this includes travel time to and from the airport, time to get your bags, and time to get to a destination that is out of the range of the airport. 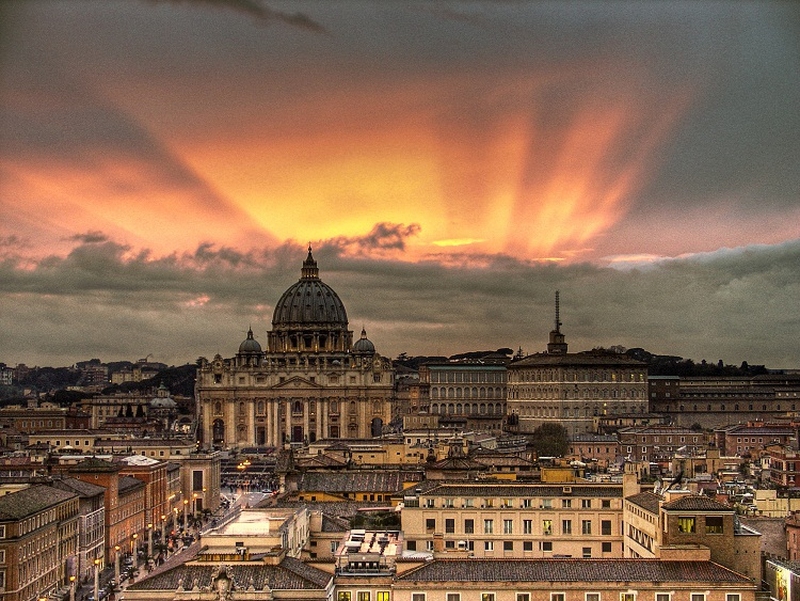 Flight options: Fiumicino and Ciampino are the two airports that are located in Rome. As far as airlines, you have your choice of EasyJet or Air One, both of whom have fairly reasonable flights, or Alitalia, who does not have any type of budget flights available. With their financial problems be on the lookout for some special deals. Air fare: You will also need to weigh in the cost of the flights. If you plan ahead you will be able to take advantage of some good deals. Travelling from Venice to Rome by air could cost anywhere from €15 one-way if you travel by easy Jet or €50 one-way if fly on Air One. It will take about an hour for a direct flight. Travel time: Travelling from Rome to Venice will take you about 3 hours and 45 minutes by the Frecciargento train, which is the speediest train of them all. The Intercity night train takes about 6 hours and 45 minutes for the Rome to Venice ride and there is no changeover of trains. Average price: Ticket prices can run anywhere from $123 for a second class ticket to around $170 for a first class ticket. Keep your eyes open and check the site regularly for any specials. Where to buy tickets: You can order your tickets right off the Trenitalia website or go to Select Italy and find tickets for all the trains in Italy, and you can book them online. Trains available: You have your choice of the high speed Frecciargento trains as well as the Italo, the privately owned speed trains from Italy. There are enough trains, and it looks like enough high-speed trains available to take you from Rome to Venice. With most of the trains you can catch a direct ride and you won’t have to switch over to another train. 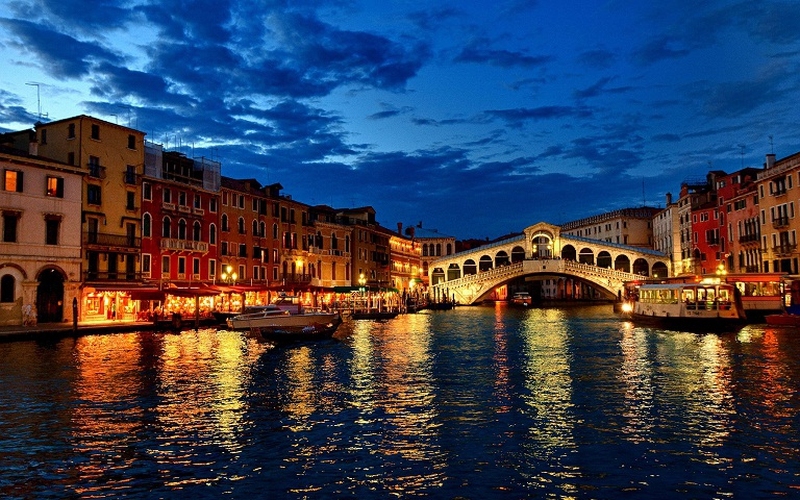 Travel time: It takes anywhere from 5 1/2 to 6 hours to drive from Rome to Venice. Average price: Car rental rates range from around $140 per week up to $400, depending on the vehicle. All of the major car rental companies are available and you can pick up your car at the airport. 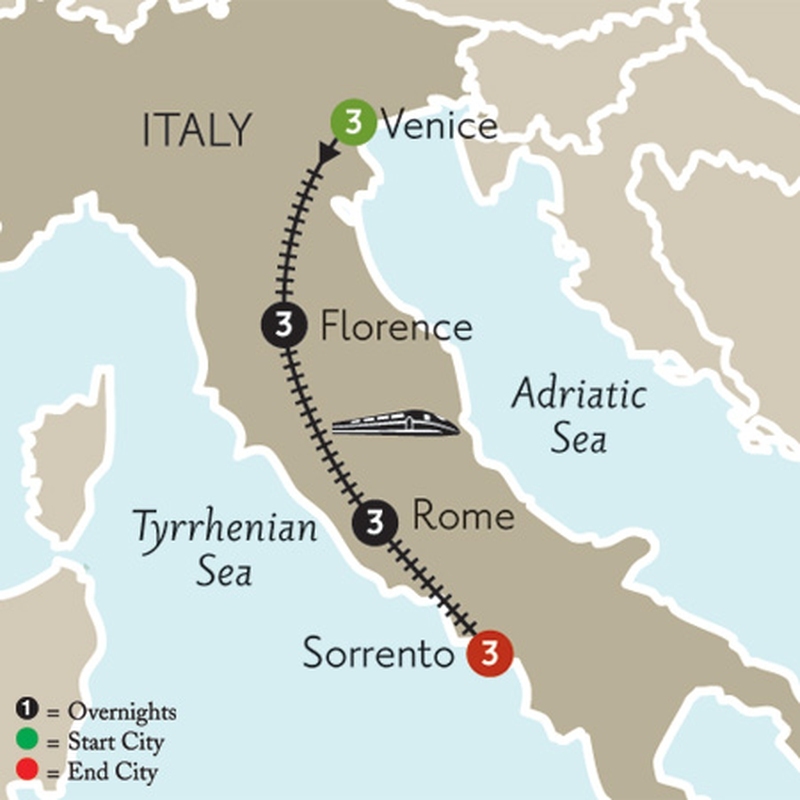 Getting to Venice from Rome is a pretty long ride. 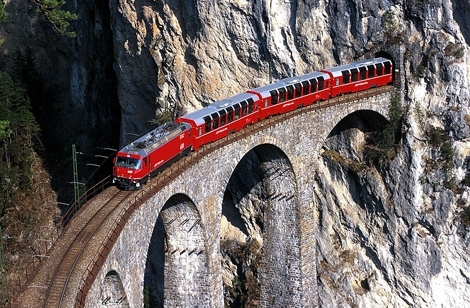 If you want to get all your sightseeing in along the way, this is the perfect way to do it. Make sure you have enough money with you to cover all of the tolls along the way. If you really have your heart set on driving from Rome to Venice, you should try to pick up your car rental just outside of Rome. Trying to pick up a car rental in the city center is difficult when you don’t know where you are going. On a good day, the 540km ride is around 6 hours with 4.5 hours of that pure highway driving. You will need about €30 in tolls. Server responsed at: 04/19/2019 11:59 p.m.